MOSCOW, February 12. /TASS/. 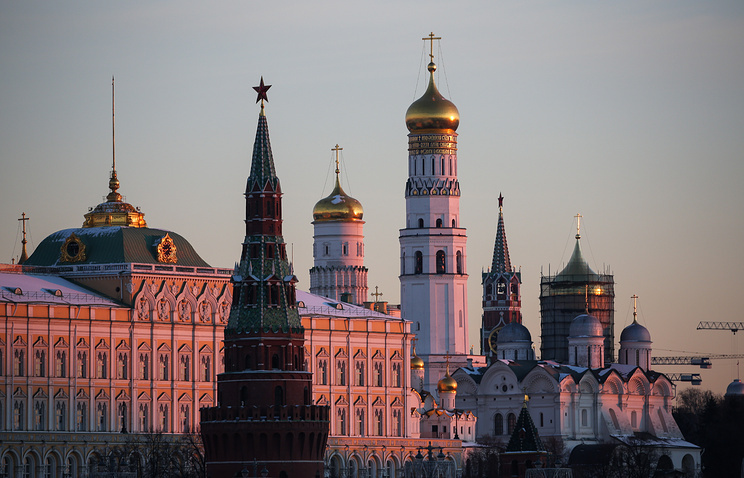 The Kremlin has still not received any offers from Washington on changes to the Intermediate-Range Nuclear Forces (INF) Treaty, Russian Presidential Spokesman Dmitry Peskov told reporters. "It is all just bogus stories spread by the media [about a new version of the INF Treaty], and it isn’t going beyond that," Peskov said in response to a TASS question. "We haven’t received any proposals from the Americans so far. And as Putin said, we have armed ourselves with patience and now we will wait for our partners to conclude that they are ready for something meaningful," the Kremlin spokesman noted. "You know the president’s decision: Russia will not initiate any contacts or talks on disarmament, we had done that many times over the past past years. Now Russia won’t do this anymore," Peskov stressed. On February 1, US President Donald Trump and US Secretary of State Michael Pompeo announced the suspension of Washington’s obligations under the INF Treaty starting February 2. Washington is determined to withdraw from the Treaty in six months unless Russia returns to "real and verifiable" compliance. On February 5, Trump mentioned the possibility of negotiating "a different agreement - adding China and others. ".